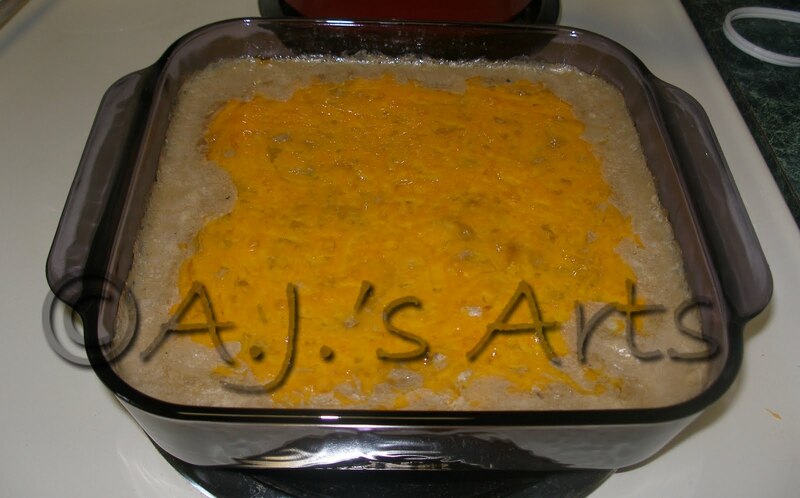 Tasty Tuesdays – Mrs. Wilkes Squash Casserole | Who Are You Calling Crafty? Growing up in the Upper Peninsula of Michigan there are several things I had never heard of (or knew of but not that familiar with) before moving to the south (grits, mac and cheese with eggs, okra, and squash casserole). Now that I live here (see items above) make a pretty frequent appearance in my family’s menu. One of those items is squash casserole. The first time I had squash casserole, I thought it was something else. I was expecting a casserole with rice and meat but this was all sorts of yummy goodness without the rice and meat. I wasn’t much of a cook so I forgot about the Mrs. WIlkes Cookbook I bought 13 years ago. My husband rediscovered this cookbook (I am so glad he did) when we moved into our house and we now make her Mac and Cheese on a regular basis. I was passing by a little farmer’s stand a couple of weeks ago and could see the squash, I stopped because I wanted to make squash casserole (for the first time). I have made it twice and it is fantastic and almost everyone in the family likes it (my daughter doesn’t care for it but my son who hates vegetables loves it!) This is intended to be a side dish, so I recommend putting rice with it and maybe a meat. Wash and slice squash and onion, place in a sauce pan with 1/2 cup of water simmer for 20 minutes. Drain squash and onion mixture. Preheat oven to 350. Combine soup, butter, and squash together, top with cheese and bake for 20 minutes. Serve warm. It is very good and there won’t be many leftovers.